Quite simple stunning. 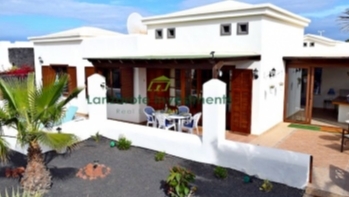 This two bed, two bath detached villa has been completely transformed. The property has had many new modifications, alterations, in fact to many to list making the villa an absolute must to view. The attention to detail inside and outs is second to none. 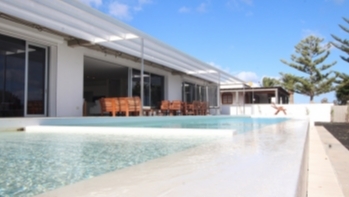 The south facing heated pool has been extended, and there is a roof terrace which offers partial sea views. 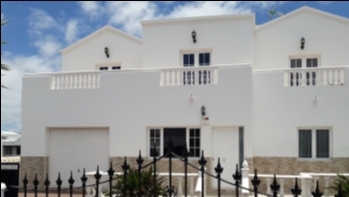 The property sits on a large plot of 600m2 and is within a two minute walk from all the bars and restaurants in Faro Park. 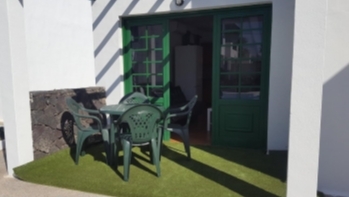 The property is being sold with all high quality furniture and fittings.